And now, according to Hollywood Reporter, Kevin Tsujihara is now exiting Warner Bros. as a result of the report. Tsujihara, 54, has been a long-time exec at Warner Bros. and is married to Sandy Tsujihara with two children – Matthew and Morgan. He graduated from USC in 1986 with a degree in business administration. He went on to earn his MBA from the Stanford Graduate School of Business in 1992. In 1994, Tsujihara was brought on by Warner Bros. as Director of Special Projects and Finance to assist with Warner’s interest in Six Flags theme parks. He would then go on to serve as Executive Vice President of Corporate Business Development & Strategy, Executive Vice President of New Media, and President of Warner Bros. Home Entertainment. 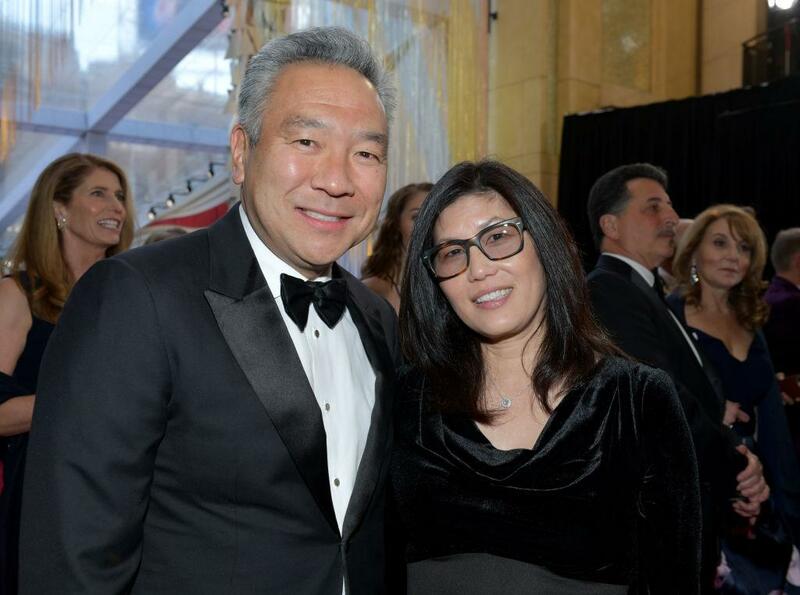 In 2013, he was named Warner Bros. CEO, making him the first Asian American to lead a major studio. Warner Bros. has not revealed who will replace Tsujihara as Chairman and CEO.